At 11:30am on Saturday, August 9, Hollywood Gothique will be posting a panel at ScareLA, titled "Graveyards, Mansions, and Ships: LA's Unique Halloween Event Locations." 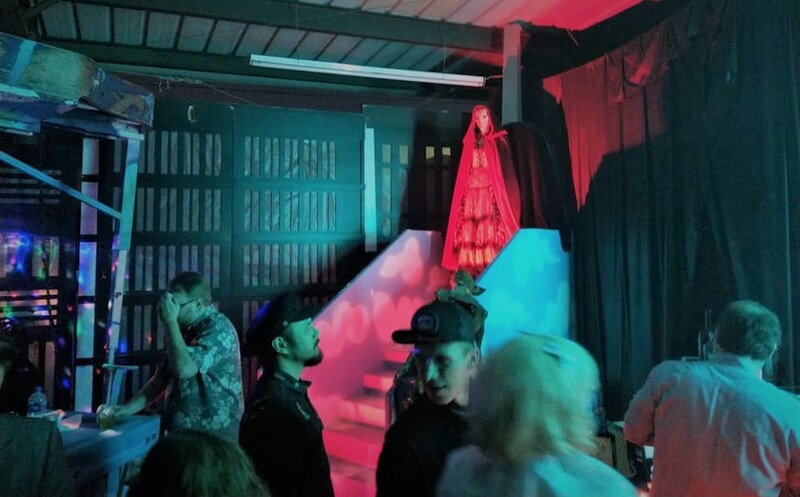 Representatives from the Queen Mary Dark Harbor, the Voices of Pioneer Cemetery, and Heritage Square Museum;s Halloween and Mourning Tours will discuss the difficulties and advantages of staging a Halloween event in a real location. We will also be focusing on the historical aspects of attractions sponsored by museums and historical societies, which use the Halloween season the ghosts of of the past to life, for educational purposes. Don't expect too many scares here (though there may be some). Our goal is to shine a light on a lesser-seen aspect of the Halloween season. Although Hollywood Gothique loves Halloween as much as you do - and more! - we also profess an interest in historical Halloween attractions, which we list on our page for Halloween Shows and Tours. 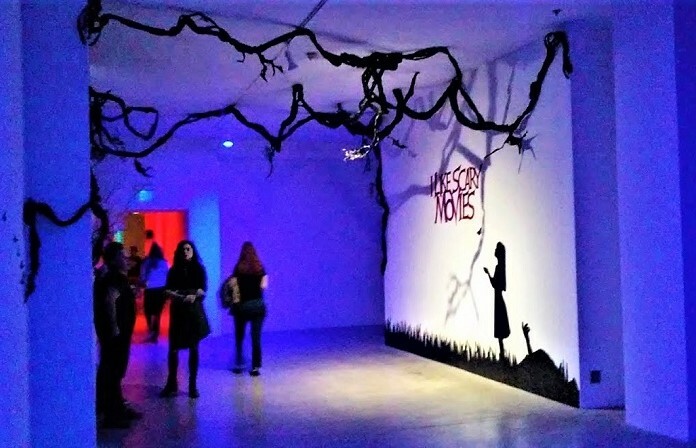 There are numerous organizations that offer guided tours of historical locations, illustrating old-fashioned customs pertaining to death, dying, and Halloween; cemeteries and historical parks feature actors portraying historical characters who rise from the grave to tell their stories; there are even one or two allegedly authentic "haunted" locations (such as the Comedy Store in West Hollywood, which has offered its Haunted Midnights show the past few Octobers). There is way too much to squeeze into one panel, but hopefully we can scratch the surface enough to prick your interest. We'll see you there! Find out what it takes to put on uniquely spooky Halloween events at a historical landmarks, from common logistical challenges, to the occasional disturbances from beyond. Moderator Steve Biodrowski (editor, Hollywood Gothtique) and representatives from Pioneer Cemetery, Heritage Square, and the Queen Mary, dicuss what it takes to coordinate ghost hunts in an old, nearly forgotten graveyard, stage reenactments of death ceremonies in a village of Victorian era homes, and coral mazes of monsters on the worlds most notorious haunted ship. Panelists are Guillermo Avilés-Rodríguez (Pioneer Cemetery), Sara Reeve (Heritage Square), and Brian Luallen and JJ Wickham (the Queen Mary).